Brie Larson as Captain Marvel. Image courtesy of Marvel Studios. 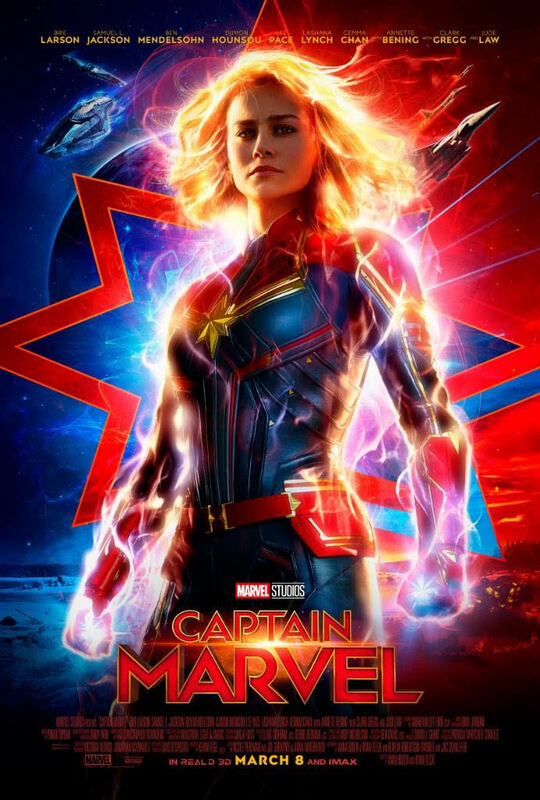 Marvel Studios has released a new poster for the upcoming Captain Marvel movie. The bright, colorful, and electrifying poster showcases Brie Larson’s titular character and has certainly hyped up fans for the new MCU (Marvel Cinematic Universe) movie. Along with the poster release, news also dropped that a new trailer will be released Monday December 3rd, during ESPN’s Monday Night Football broadcast, which starts at 8:15 p.m. EST. So, be sure to tune in!